The 21st Century leader cannot possibly achieve success operating as leaders of the past have. The leadership landscape is shifting to keep pace with business in this era of rapid change. 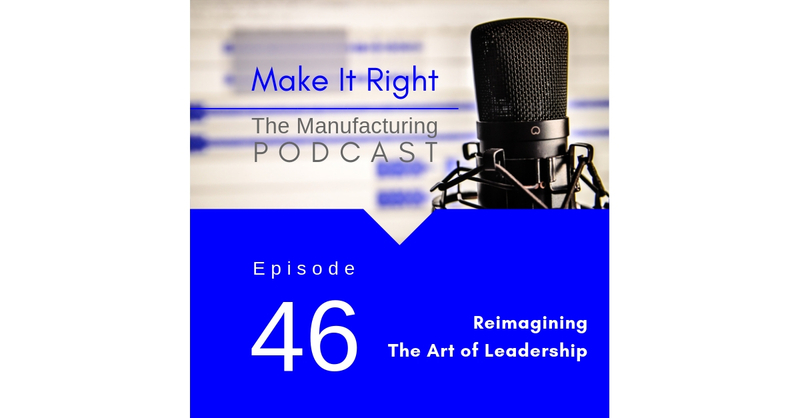 On this episode of the Make It Right podcast Janet’s guest is Dave McKeown, founder and CEO of Outfield Leadership, who believes we need to reimagine the Art of Leadership and he provides insights on how to examine who you are as a leader and imagine who you want to become.